It's time to experience a new height of hair styling with the Boutique styling tool collection - combining high fashion styling with outstanding quality and top salon performance. 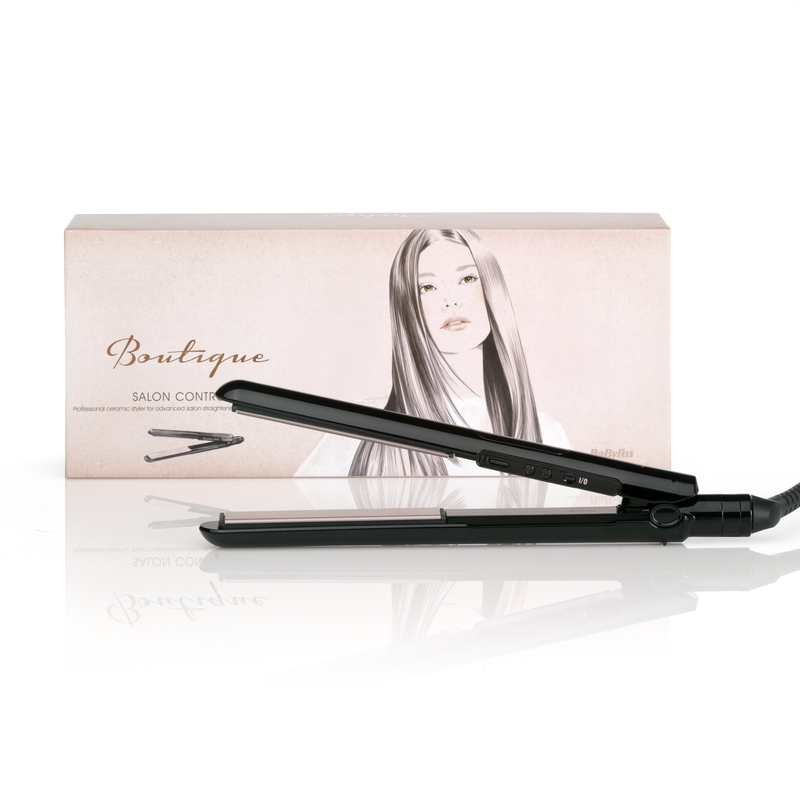 BOUTIQUE SALON CONTROL 235 STRAIGHTENER is rated 4.6 out of 5 by 41. Rated 4 out of 5 by sampan32 from Hard to work, but good once in the know This product was SO hard to work out how to use. Had to go back to it after a few months of owning it. Luckily now I have it figured out, and it is actually a great pair of straighteners for my hair, due to the temperature control. Rated 5 out of 5 by fliss92 from ****FANTASTIC HAIR STRAIGHTENERS***** After using several brands of hair straighteners including the three letter favorite! I must say I am very very impressed by these. They are super light and do the job perfectly! There's never a need to go over the same section of hair more than once and they are super smooth! I only bought them because they were on clearance..fantastic BARGAIN!!! Rated 5 out of 5 by Anonymous from I always come back to Babyliss My old straighteners packed up and so I looked on here and went and bought some dreadful remington shine straighteners. Well they just snagged my hair so are going back and I decided to buy these instead. They are super. The long plates are great and they heat up so fast. These definitely do glide through your hair and leave it perfect. You dont need to keep going over the same bit of hair either. Rated 5 out of 5 by Anonymous from best so far I bought these for my daughter whose GHDs had broken and she rates them as even better than her GHD straighteners. Rated 5 out of 5 by 19HeatherB from Excellent These are excellent straighteners, they glide easily over your hair and leave it feeling soft, they heat up within seconds and would'nt hesitate in recommending these. 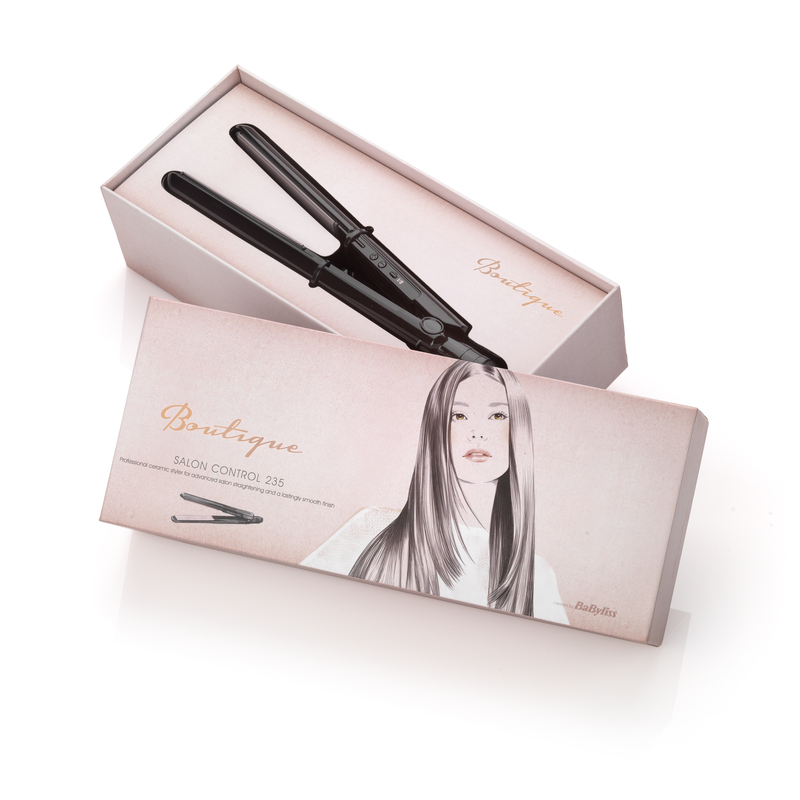 I have recently brought other straighteners by remington and was very disappointed, so for me I would definately recommend these over other makes. Rated 5 out of 5 by Anonymous from Really pleased, just as good as any others. Work just as good as any other certain brands. Would recommend. Rated 5 out of 5 by kellygas1 from Heats fast! This is a fab buy and is as good as the leading brand! 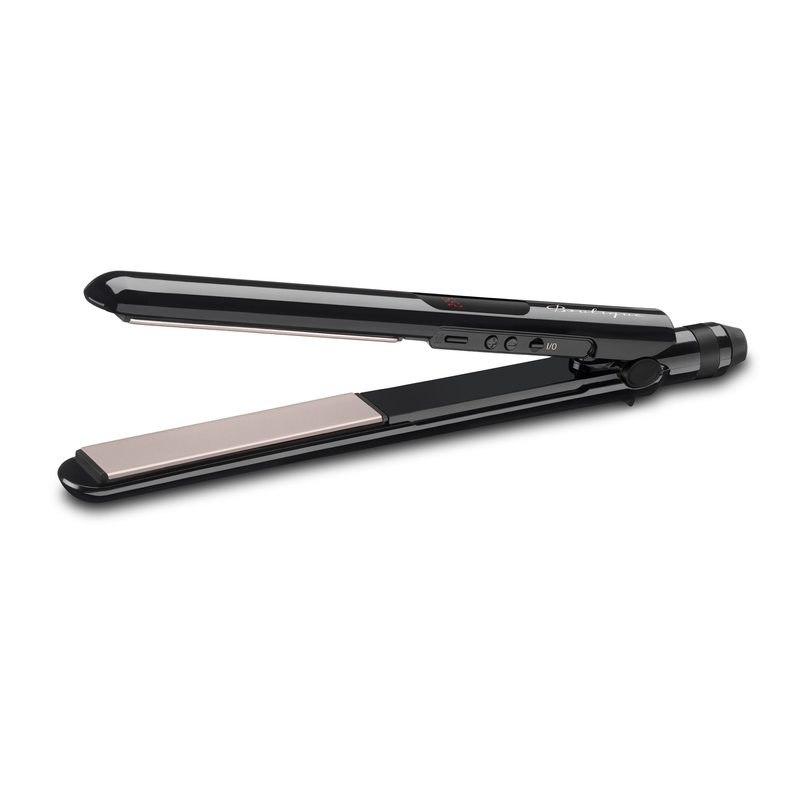 Heats in seconds and holds that heat whilst you do all your hair! You can set the temp to the heat you want and every time you turn them on it automatically heats to your set temp! Love the fact it has an on/off switch as well! I would absolutely recommend these to everyone, you dont need to pay through the nose for a fab product, i wouldn't go back to another brand now!